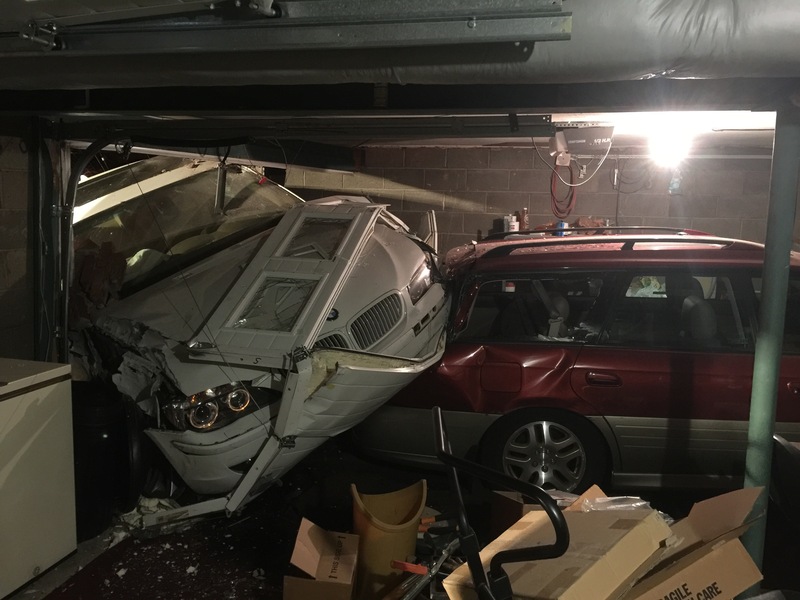 On Tuesday evening, Rescue Companies 227, 222, 223 were alerted for a vehicle into a structure. AC911 updated responders that the driver and passenger fled the scene on foot. PHPD & 227 Chief arrived on scene and found one vehicle hit the side of the house and traveled into the garage hitting a parked vehicle. 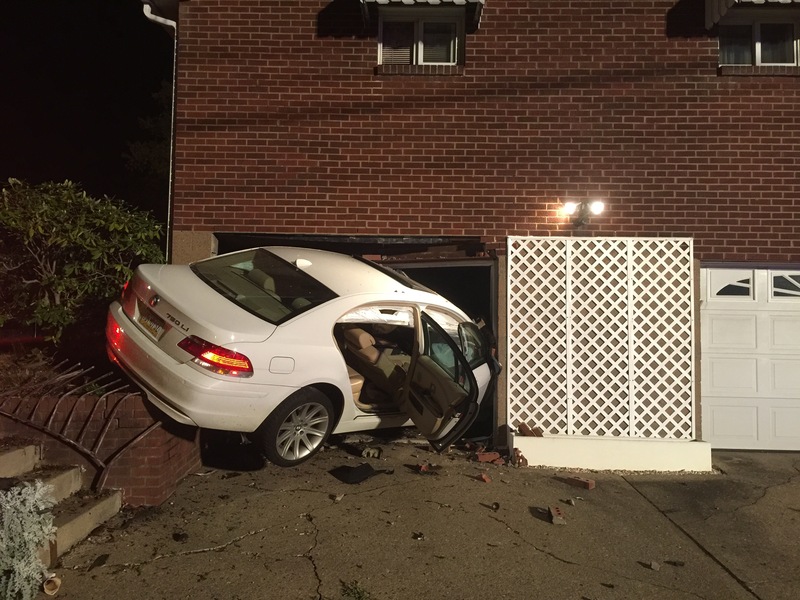 The parked vehicle was pushed into a wall. 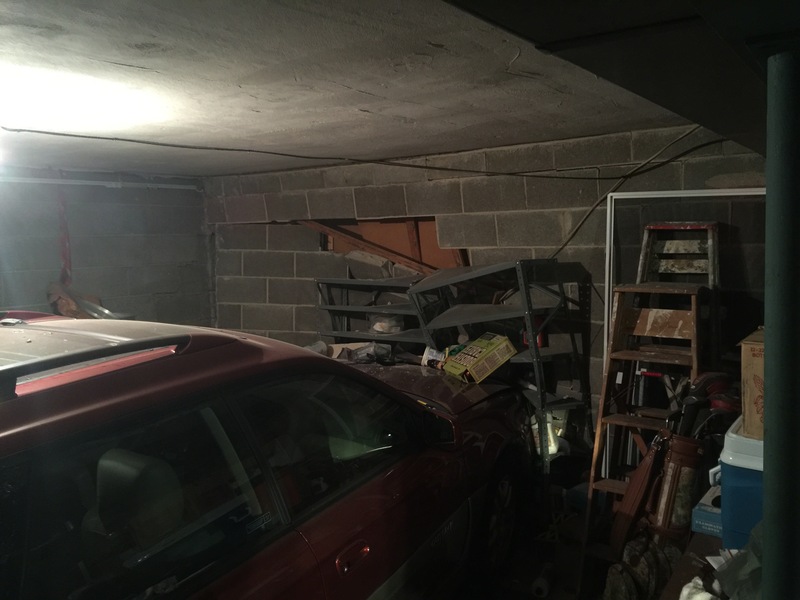 The walls and garage we’re stabilized while the vehicles were removed. The resident was not injuried. PH CODE responded to check the building. Once all hazards were removed the garage was boarded up and the house was secured. The driver of the vehicle was apprehended by PHPD.